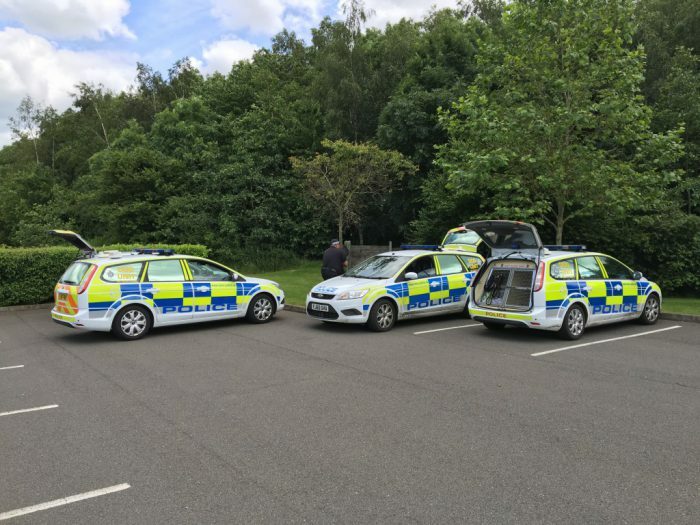 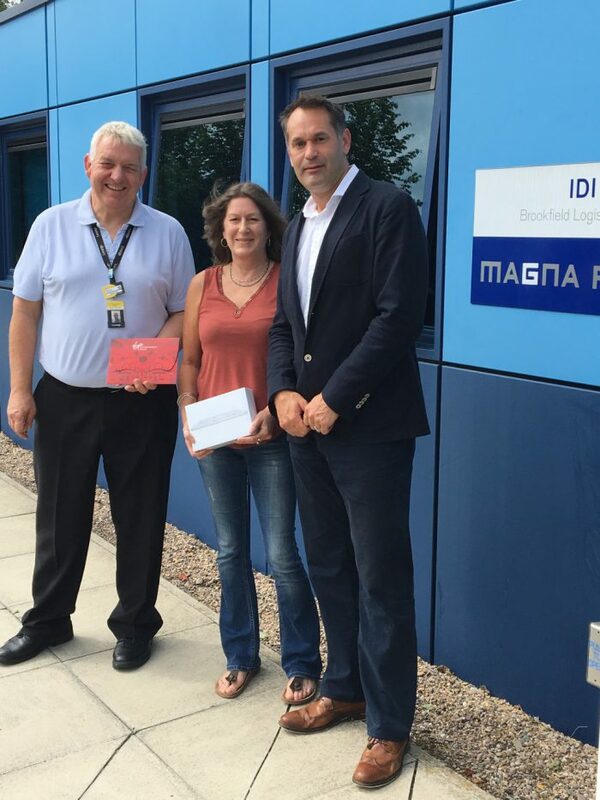 Magna Park Management is pleased to continue to work with Leicestershire police in providing a facility for dog training and exercise within Magna Wood. 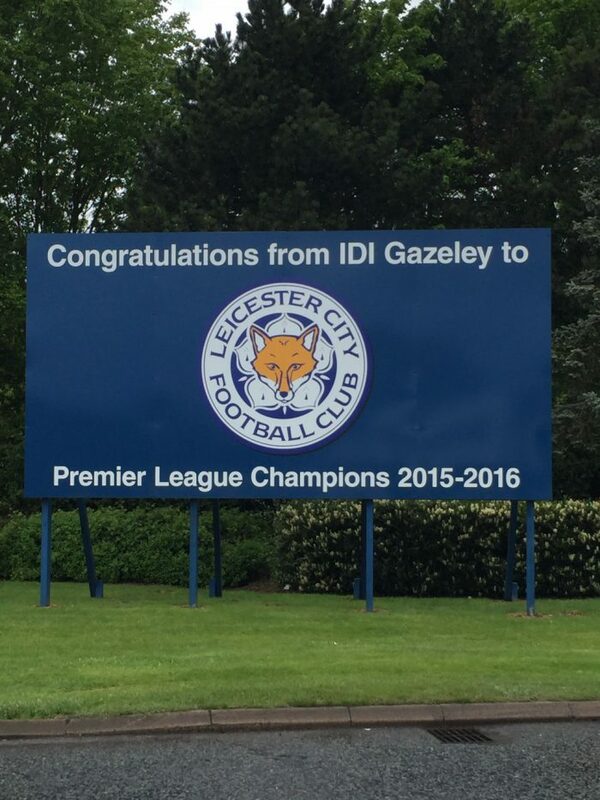 Congratulations to Leicester City Football Club Premier League Champions 2015/2016 from Gazeley. 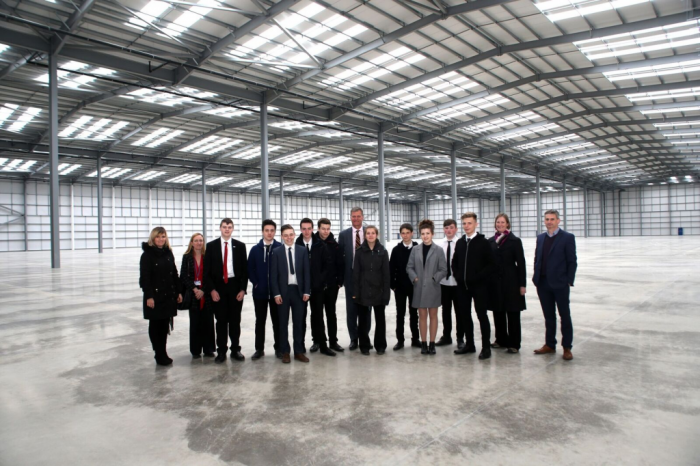 Well done to everyone at the club!